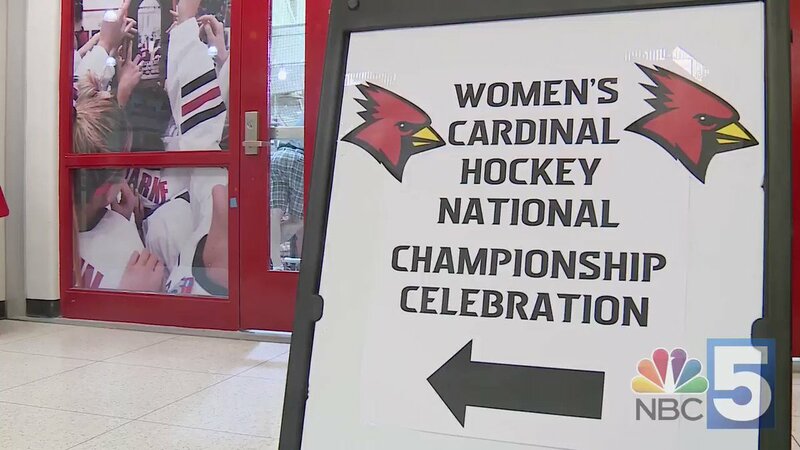 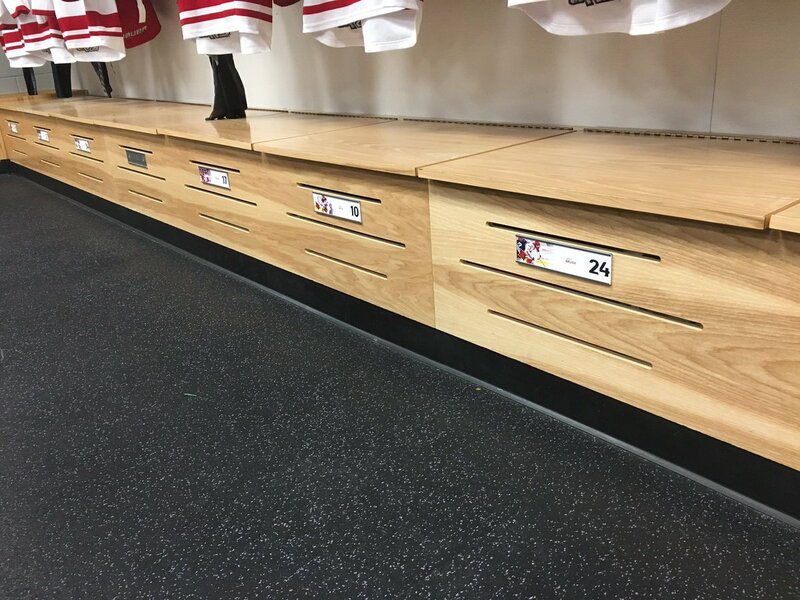 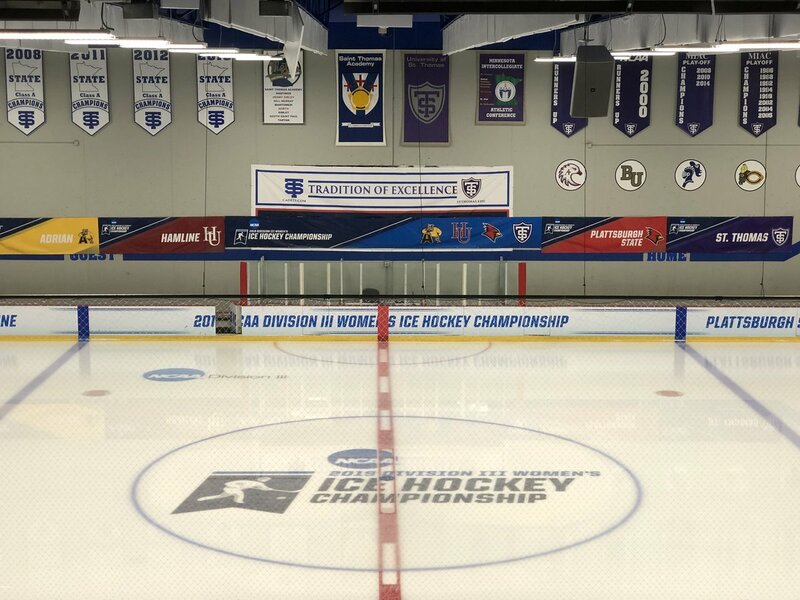 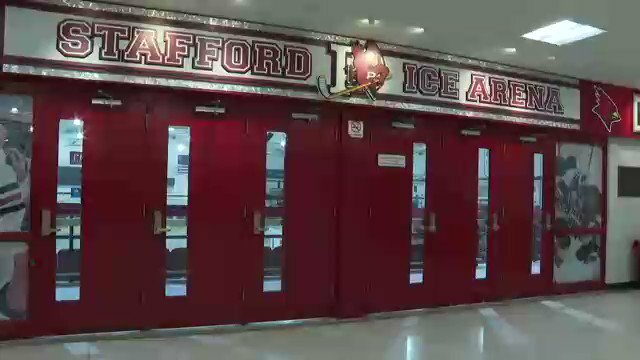 We looked inside some of the tweets by @CardinalsWHKY and here's what we found interesting. 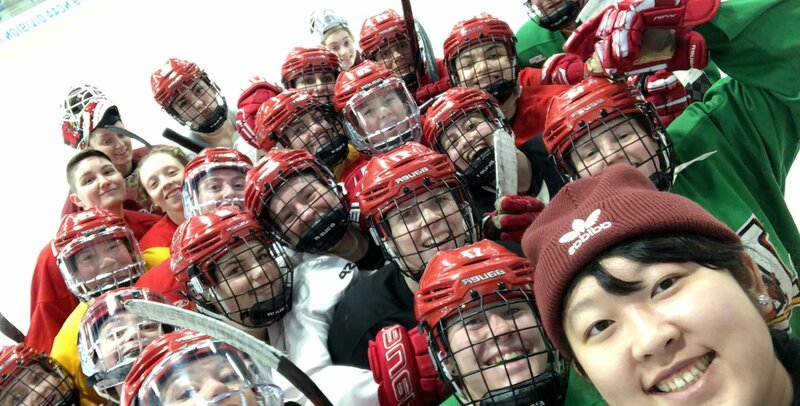 WHKY | Hockey family dynasty! 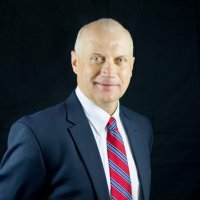 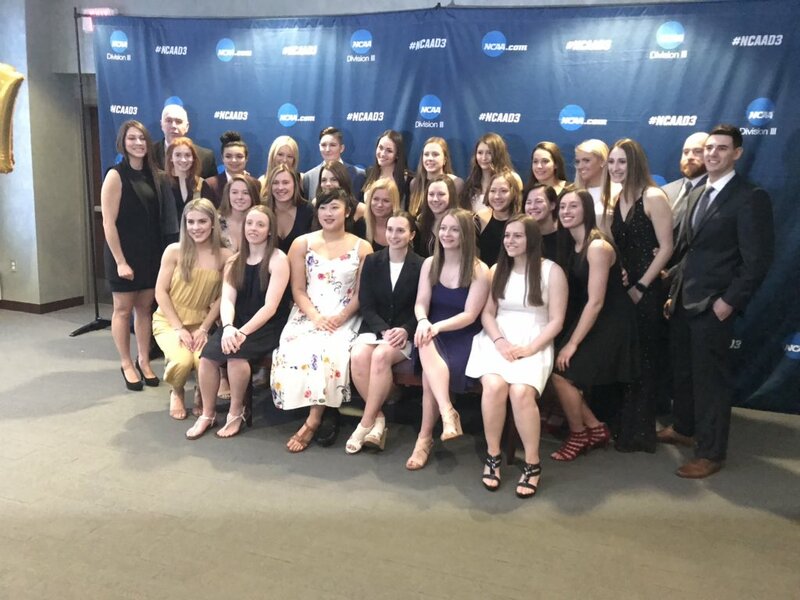 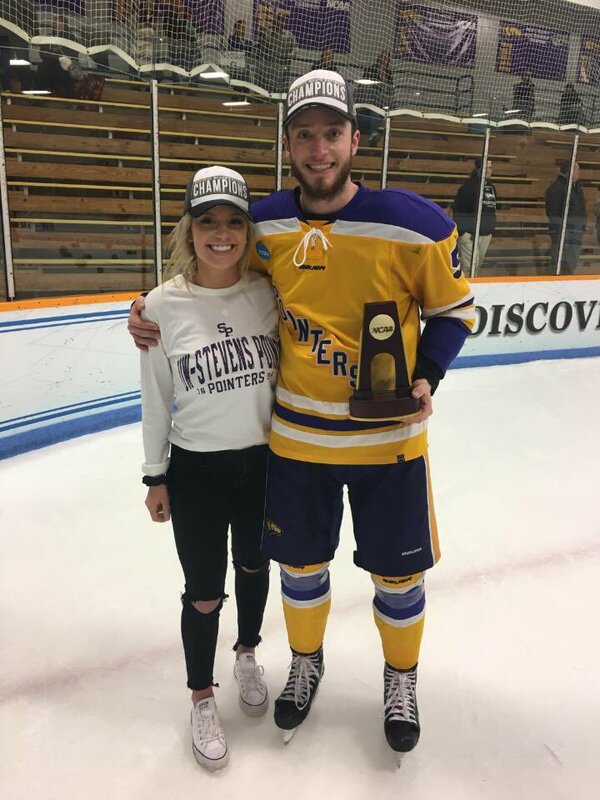 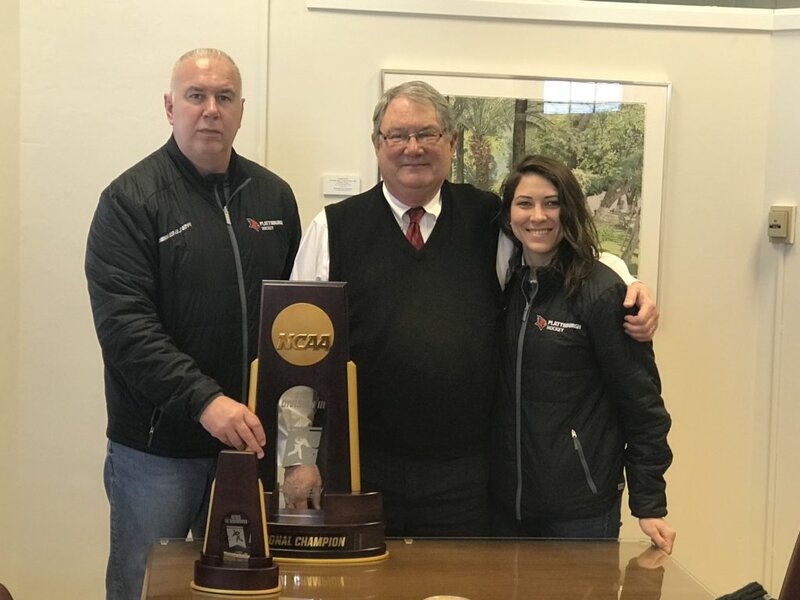 Congratulations to Danny Kiraly—brother of @CardinalsWHKY All-American Hannah Kiraly—on helping @UWSPAthletics win a men’s hockey national title. 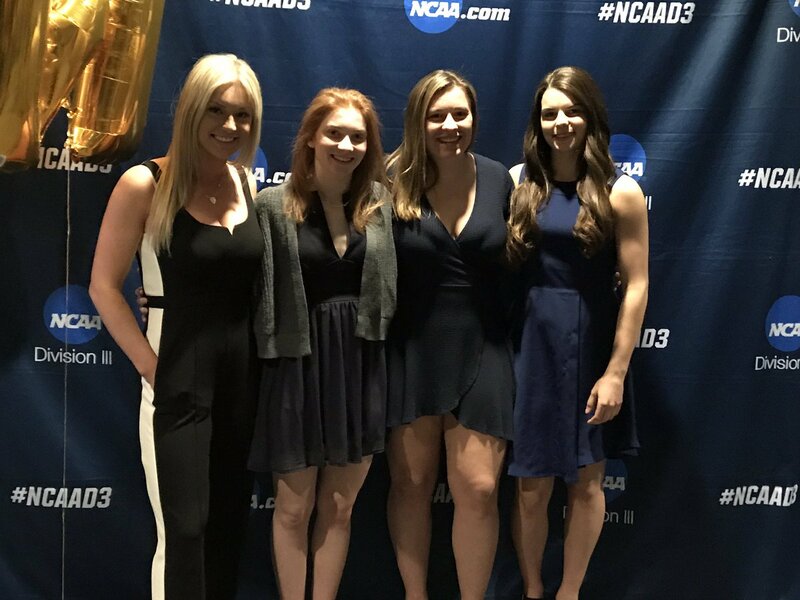 Both Kiraly siblings were named to their respective championships’ All-Tournament Teams. 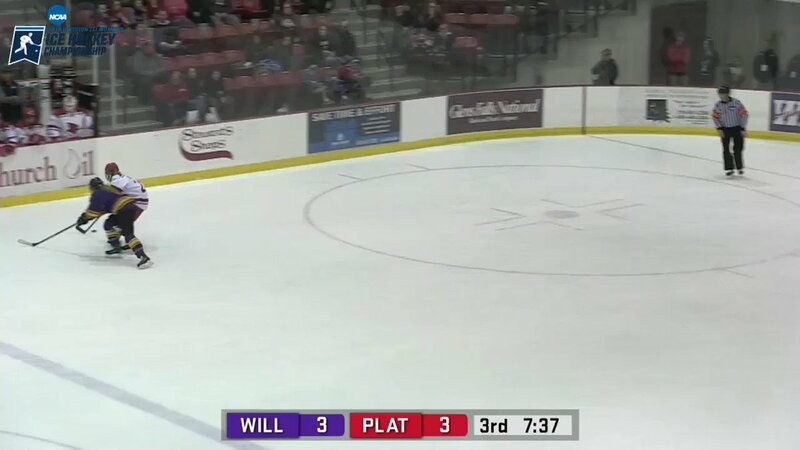 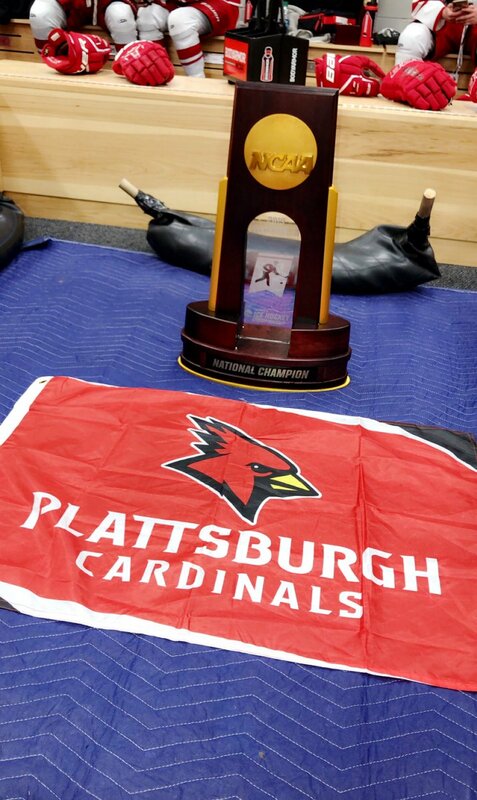 Congrats to Plattsburgh State! 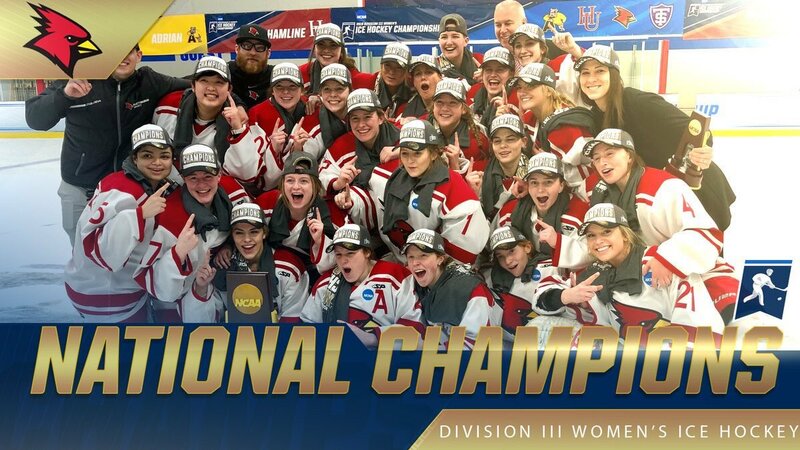 They win the Women’s Division lll National Champions!! 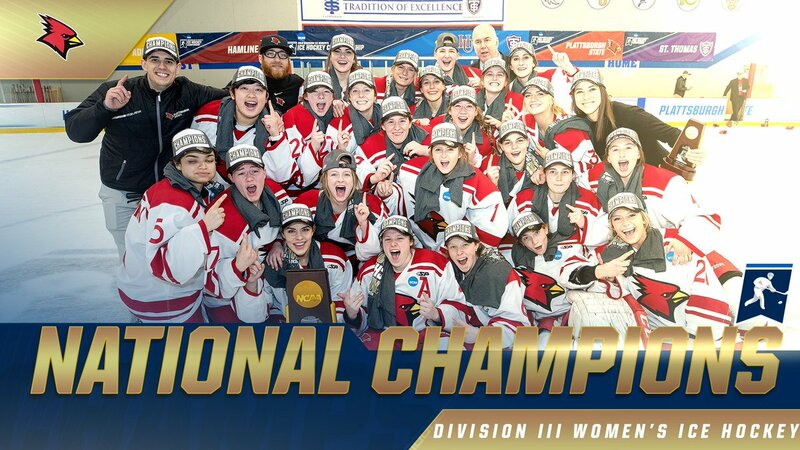 WHKY | @CardinalsWHKY defeats Adrian, 4-1, in the @NCAADIII Tournament semifinals! 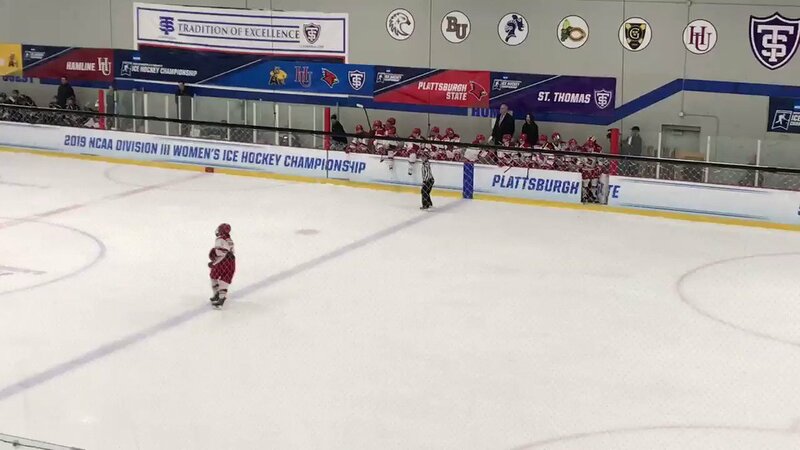 Cards will play St. Thomas-Hamline winner in the national championship game tomorrow at 8 pm Eastern/7pm Central.